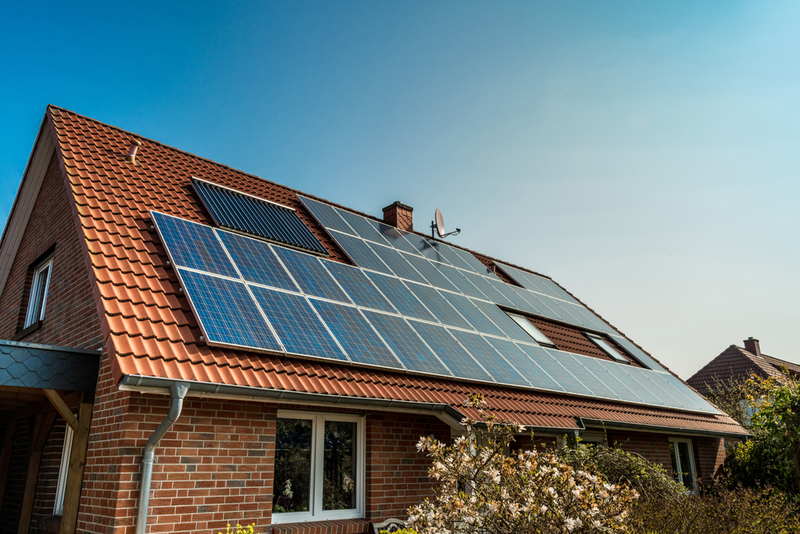 With a growing number of homeowners looking to save money on power bills and help the environment, rooftops across America are taking on a new look, as more homes are dotted with solar panels. But it’s important to ask the right questions before installing them on your home. • What are your credentials? Learn whether you’re working with a company with expertise in the field — how long has it been in business and how many solar installations has the company performed to-date? You should also do your research about the company’s track record in satisfying customers.